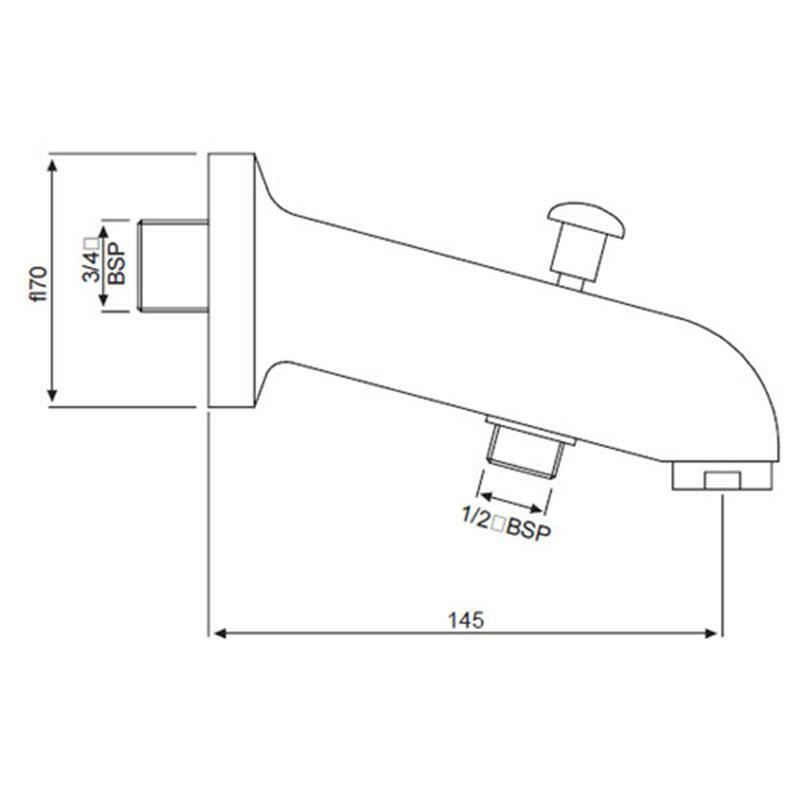 An unique design from Jaquar, this Allied Bath Spout comes with a built-in flange and an inclined shape. 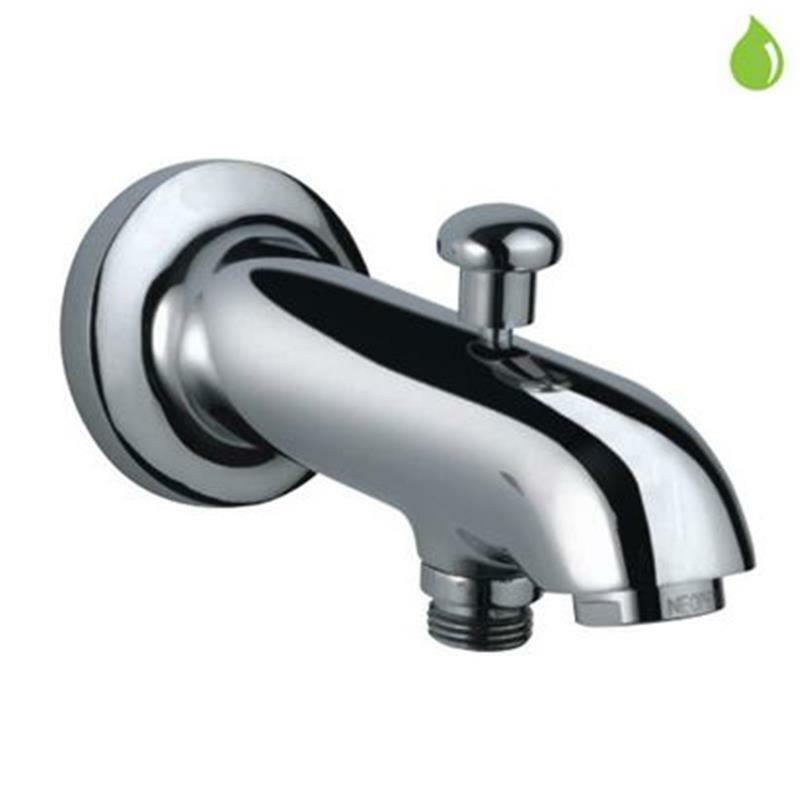 This particular bath tap is ideally suited towards a modern and contemporary designed bathroom. Perhaps the most unique part of this bathroom tap comes from its interesting shape. It’s a spectacle that makes this bath tap incredibly interesting. This design comes with a 10 year guarantee. • Works smoothly even at high temperatures (85 degrees) and in various pressure conditions.